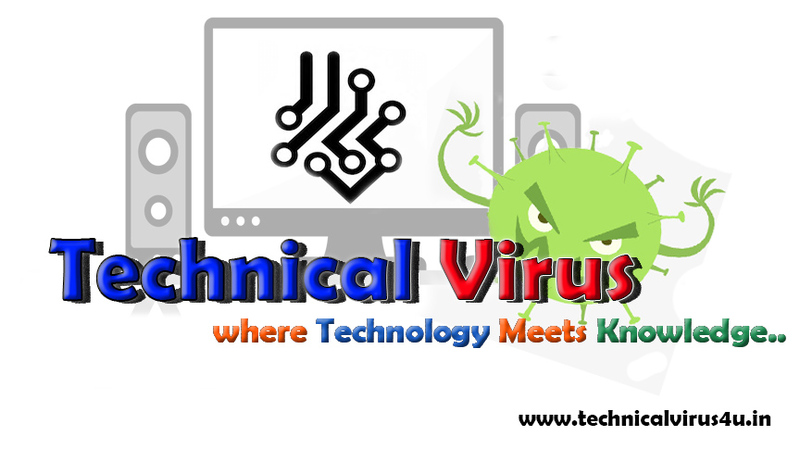 Hello Everyone, I am Subham from Technical Virus. Today I will write about Google Adsense. I have already written two posts about Google Adsense. You can check those posts. I will provide links to those posts. Google updates it's Algorithm approx Regularly to Secure it from many Unknown Sources, that may be harmful to them. Because of Virus updating regularly. Now, Since Google Adsense come out to the web after that many updates have taken place to it. Today I will talk about the latest update of Google Adsense. Google Adsense is the main source of income to many bloggers and it is the most trusted and secured website for revenue transactions. So, a lot of people waiting to see the new updates of Google Adsense. Google or Google Adsense does not officially announce the updates of Google Adsense yet. But, on the Internet, you will find many posts regarding the Latest Update of Google Adsense. But that is not True. I have checked on YouTube also to confirm the news, but some trusted people said that Google does not release any updates officially. 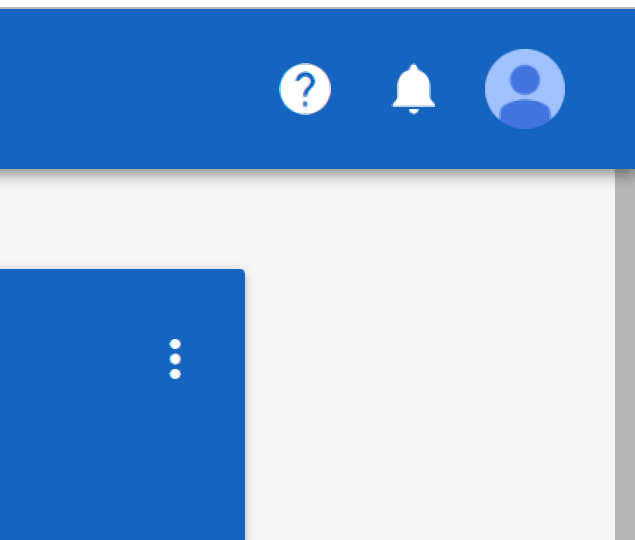 But one thing is true, if you are the new approved person of Google Adsense then you may get the Update message on the Website or in the Android app. That is True. Check Out this: All About Backlinks. Everything you should know about it. And think, if you are a Publisher of Google Adsense then nobody should tell you that Adsense will release the update, It will flash automatically in your Notification button on the Adsense Account of yours. That's it. Hope you will understand my point. Thank you. And, if you got any type of message regarding the latest update then surely comment to this post.